The survey is open to persons who concern with the earth environment. If you wish to respond to the survey, please fill the register form below. 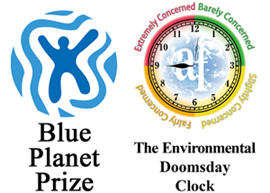 such as the Blue Planet Prize nomination processing and the environmental questionnaire activity.